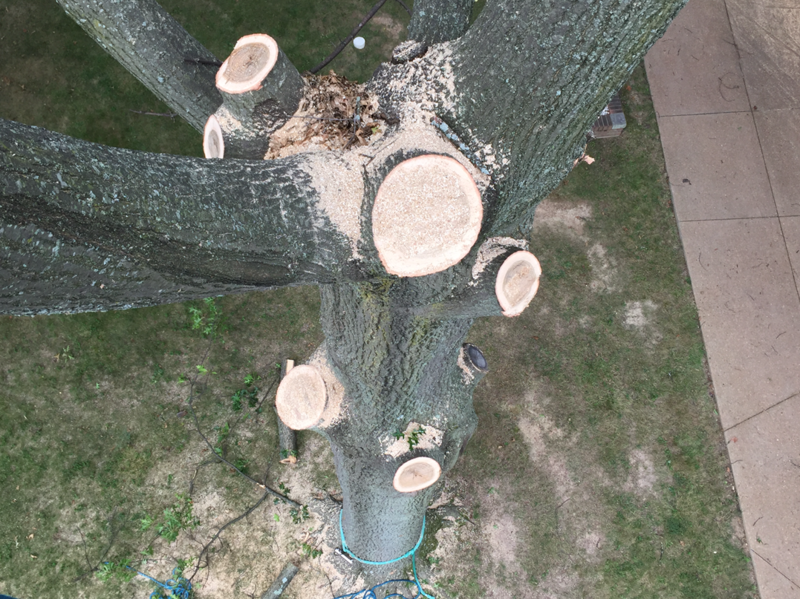 These are signs that the tree may have a disease or illness. 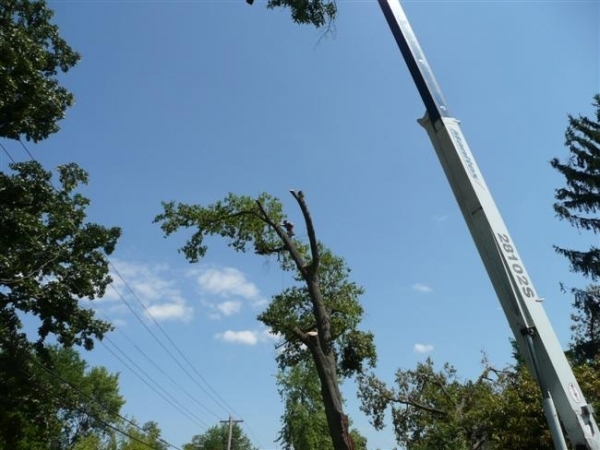 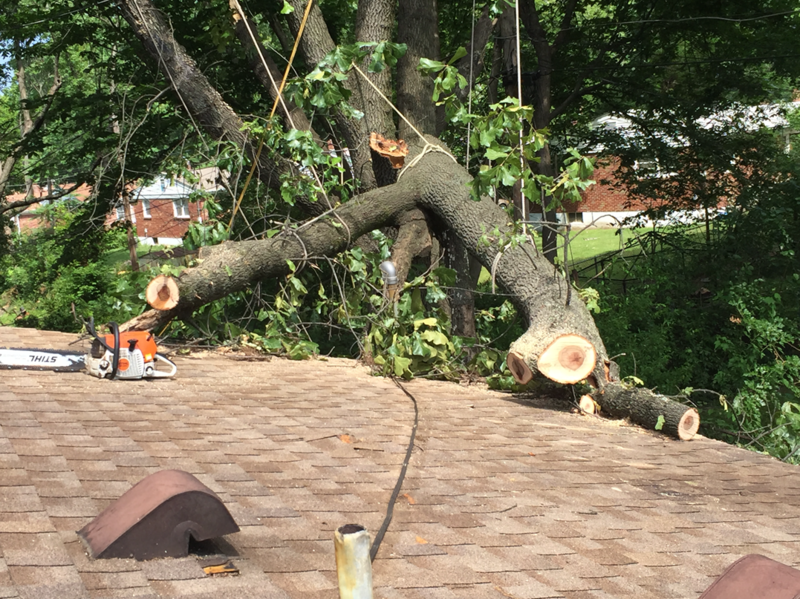 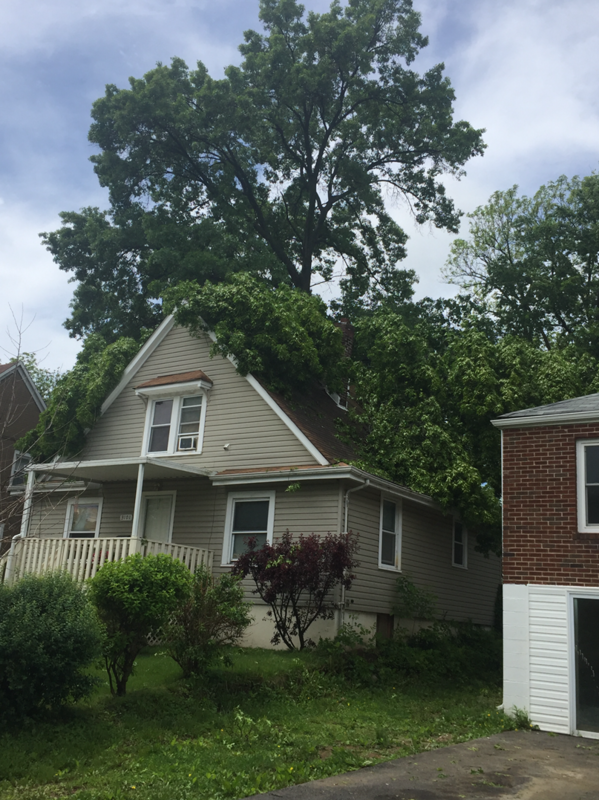 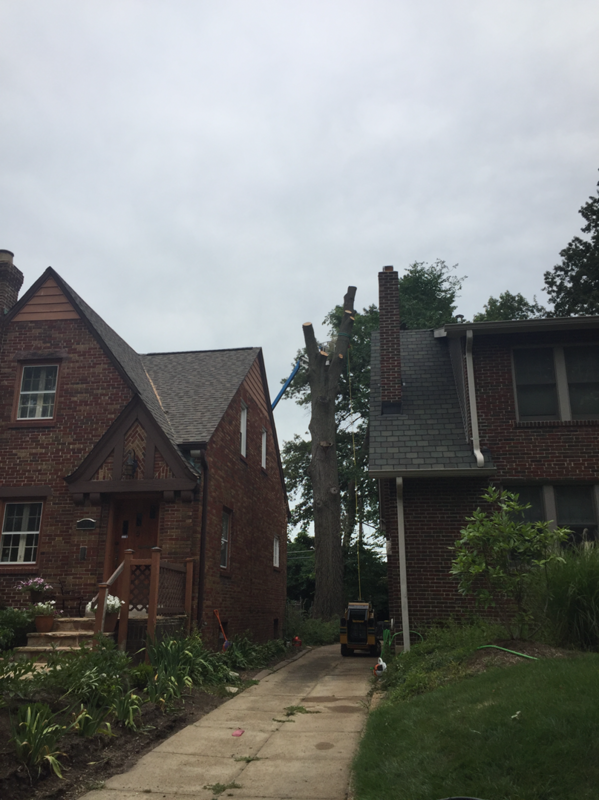 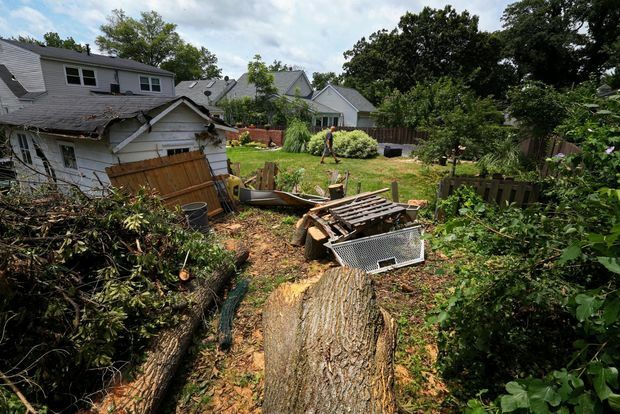 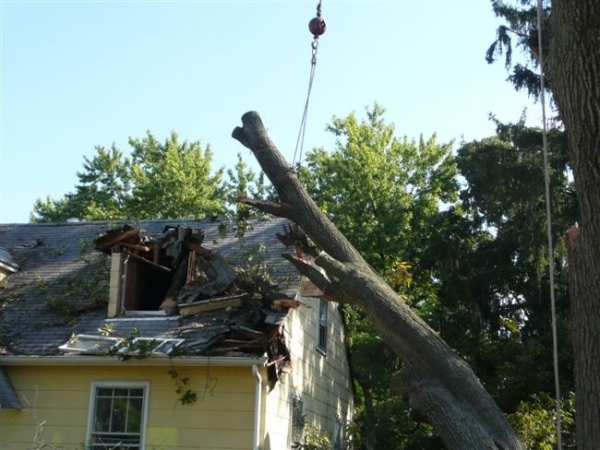 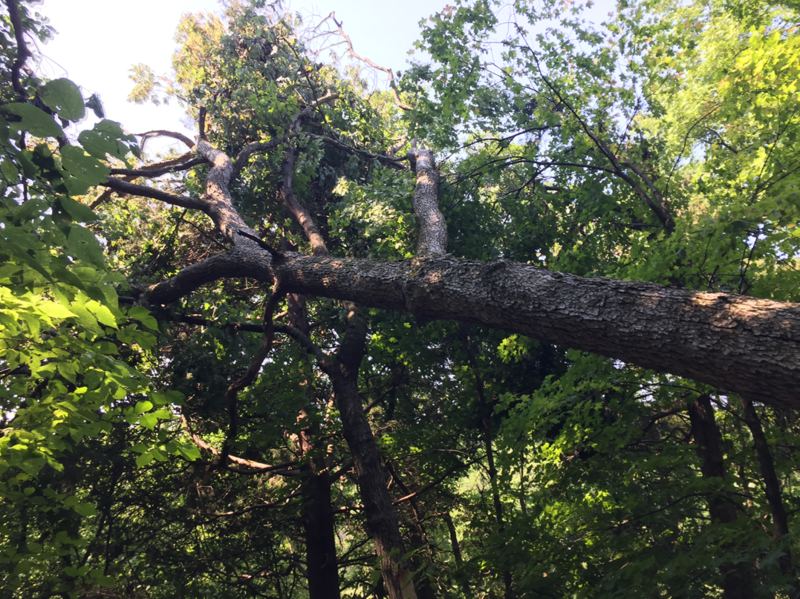 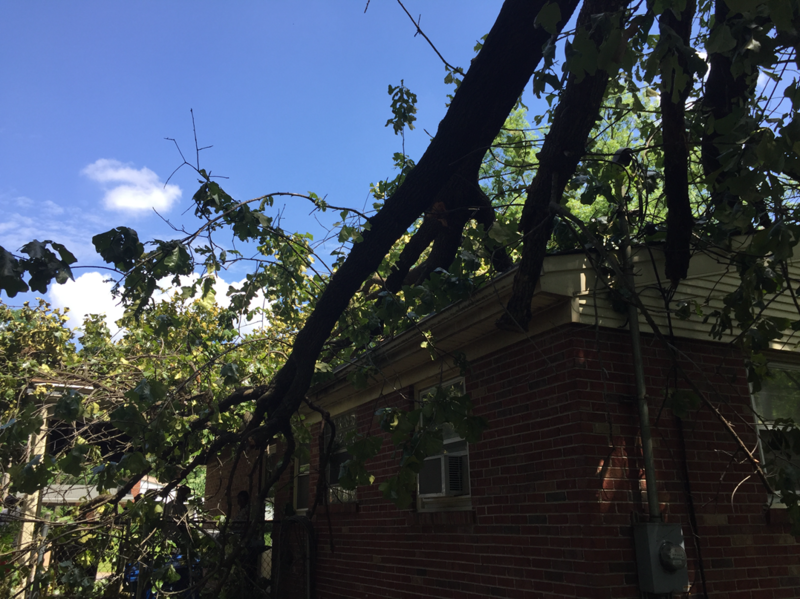 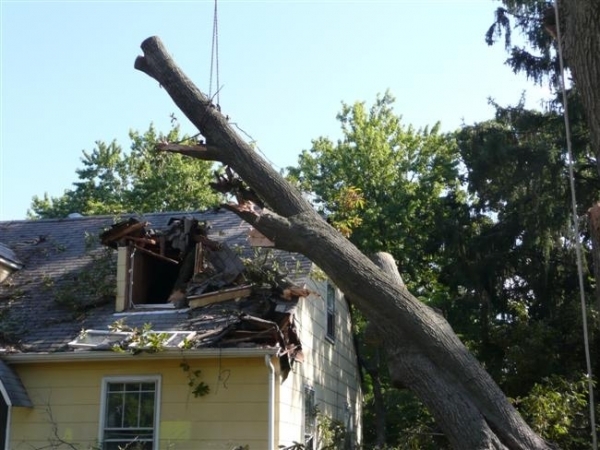 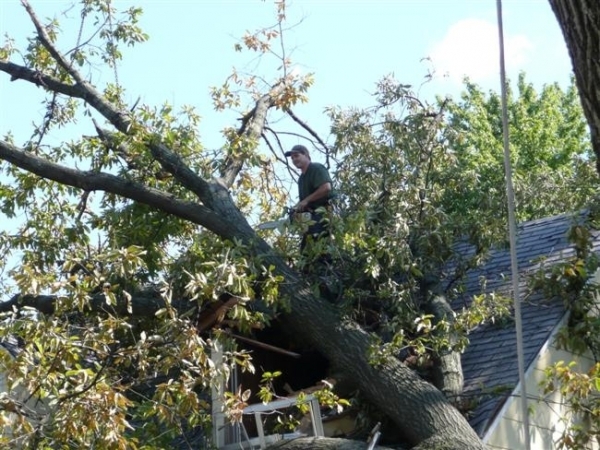 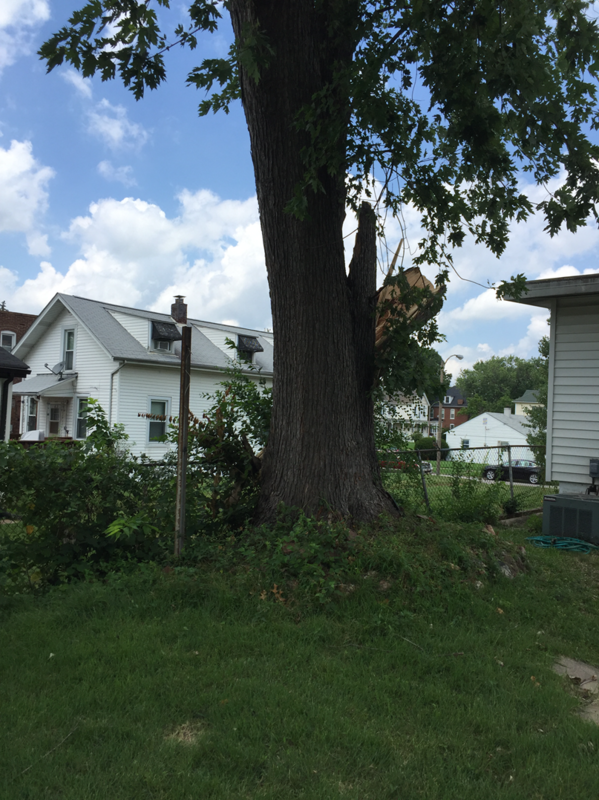 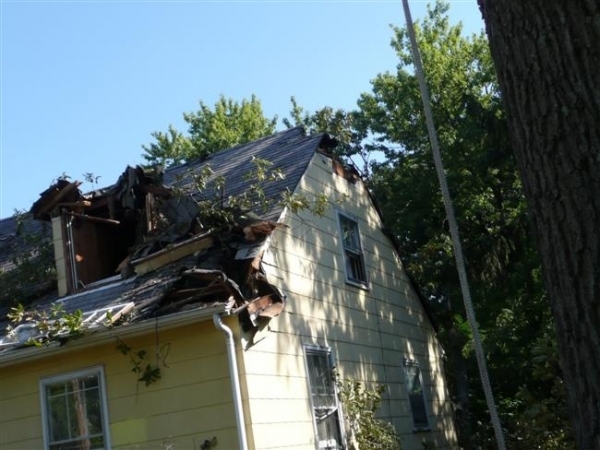 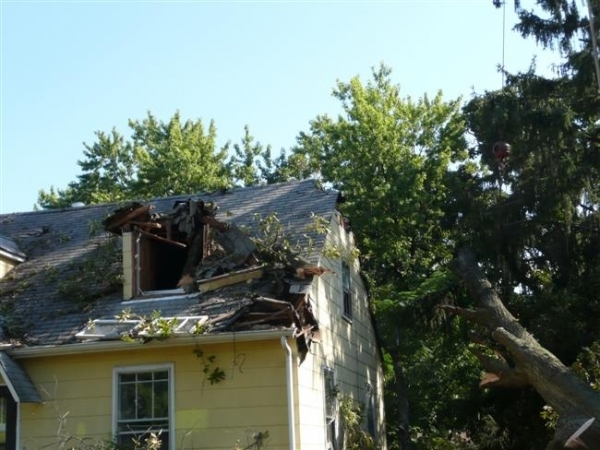 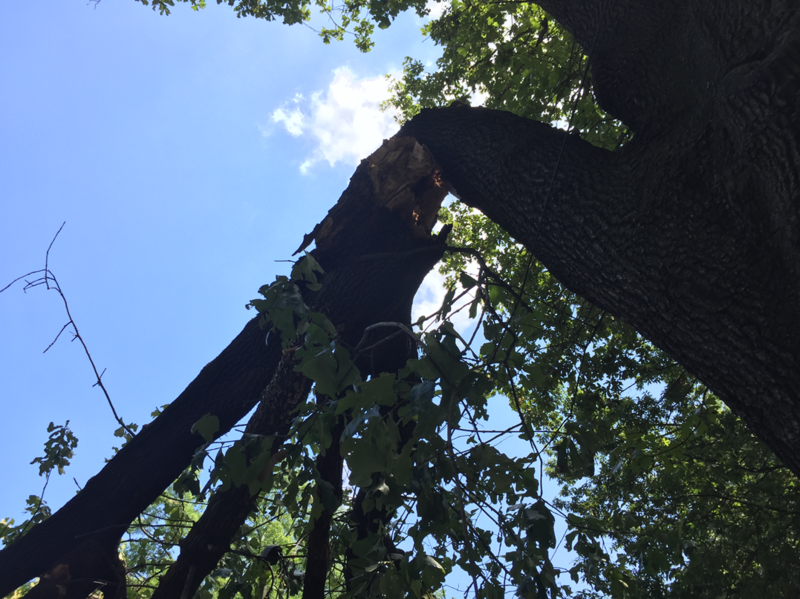 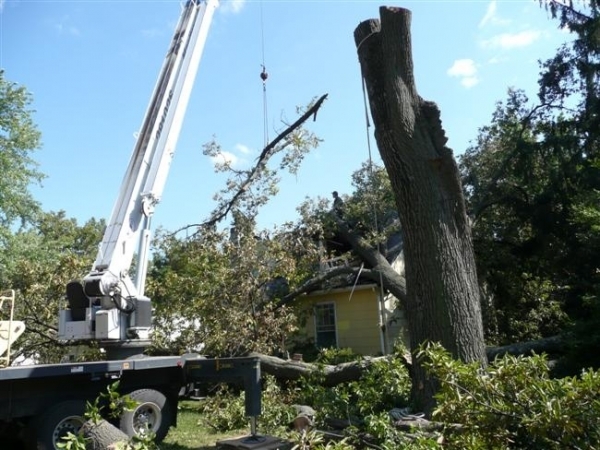 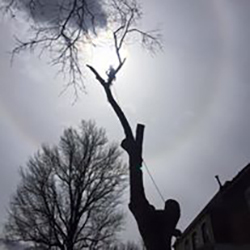 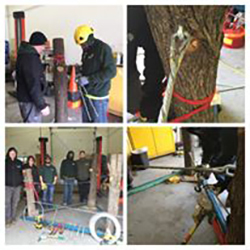 You may also want to remove trees that are too close to your house, foundation, sidewalk, driveway, underground pipes, power lines or if the tree is leaning badly to one side or the other. 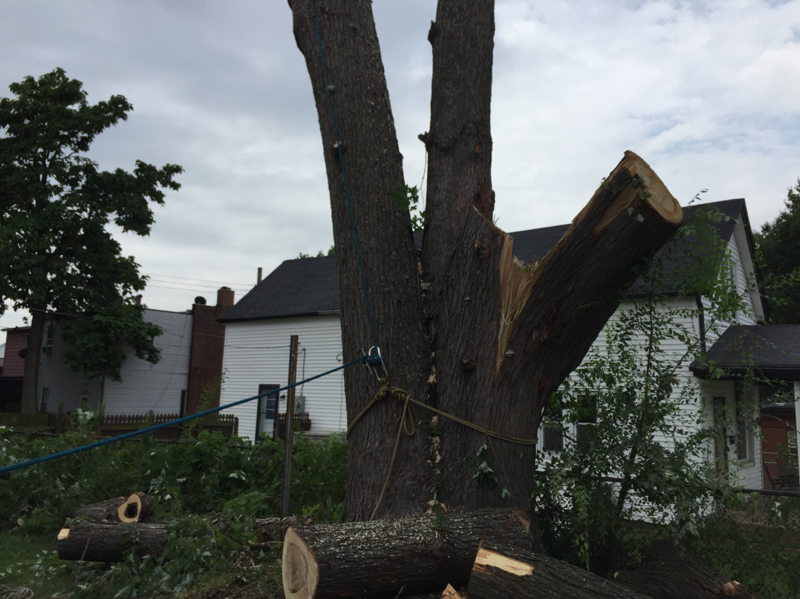 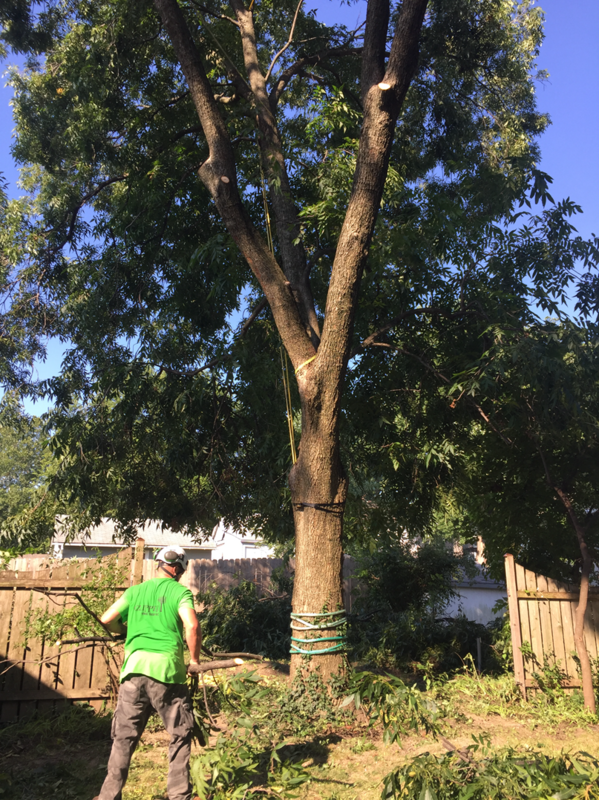 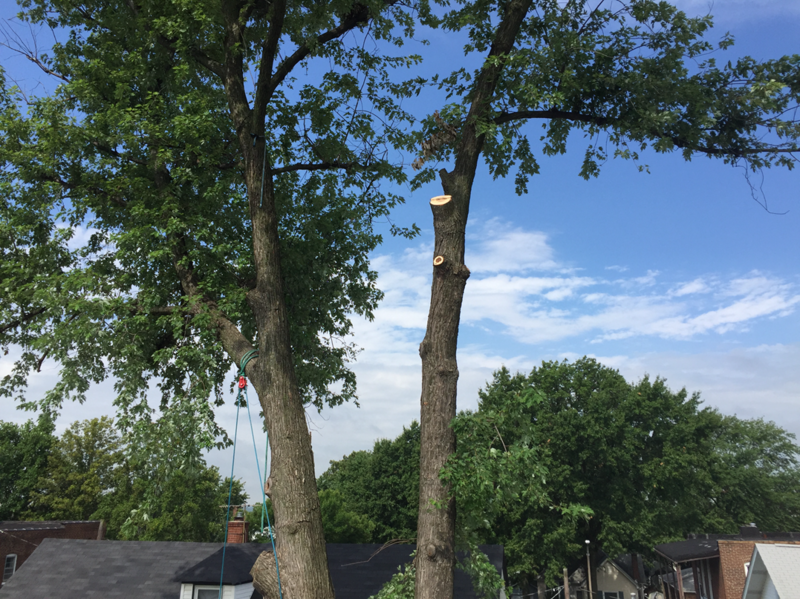 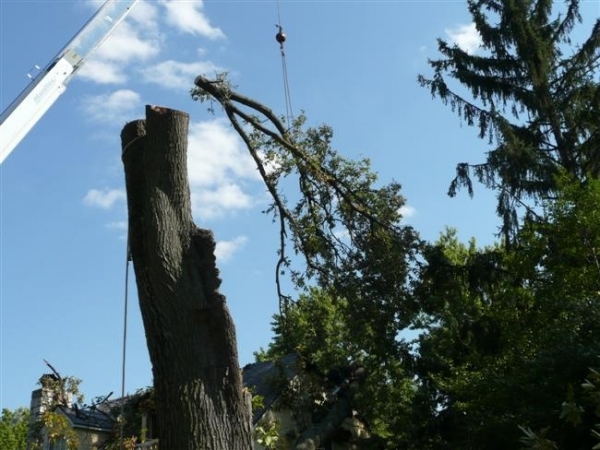 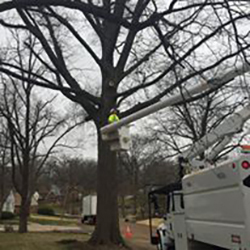 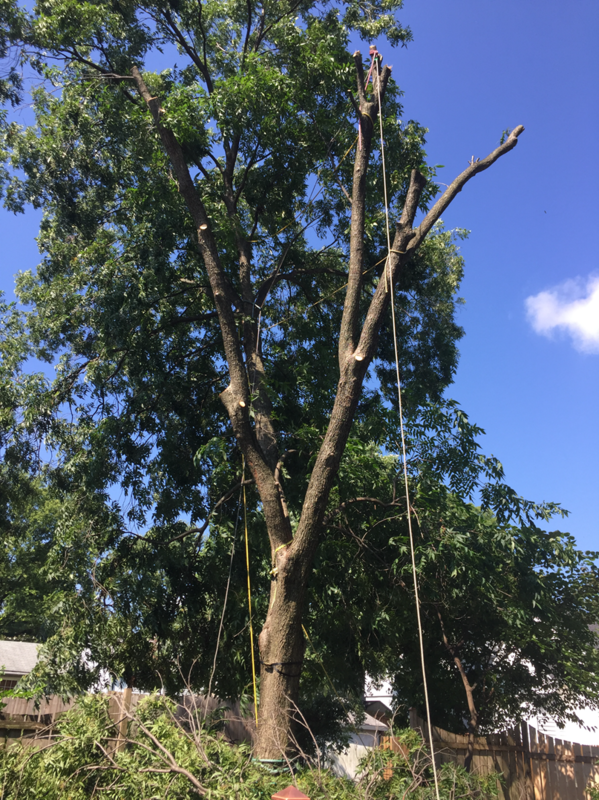 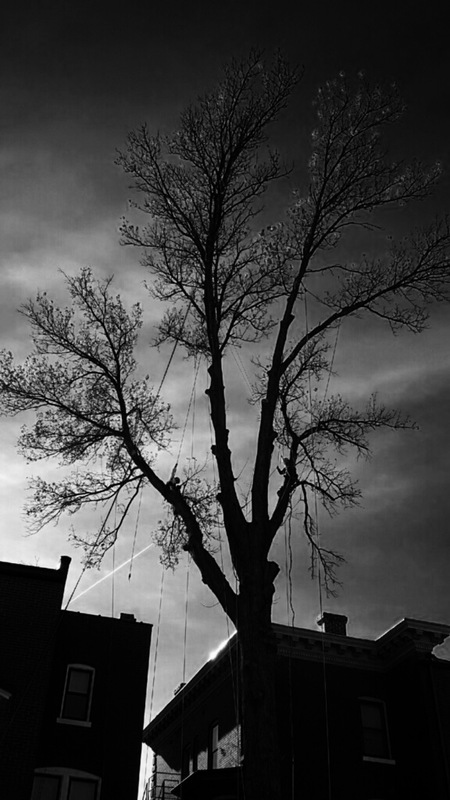 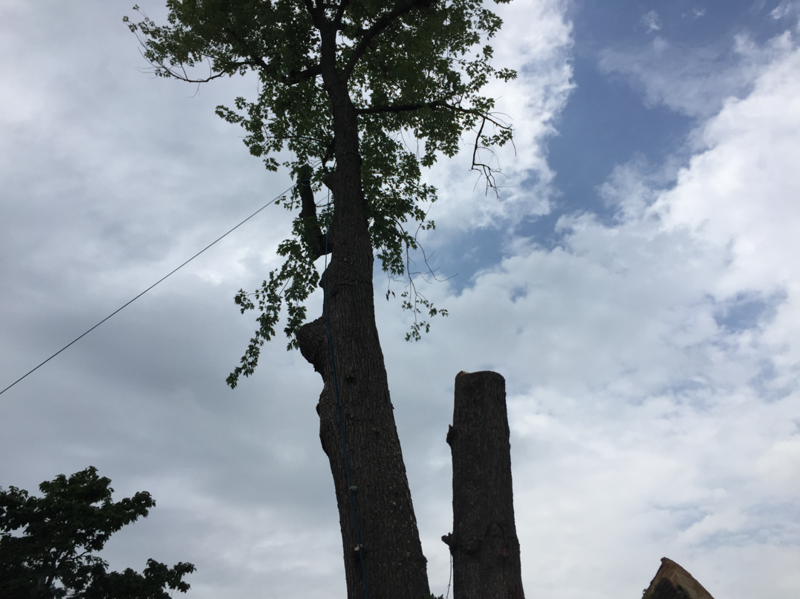 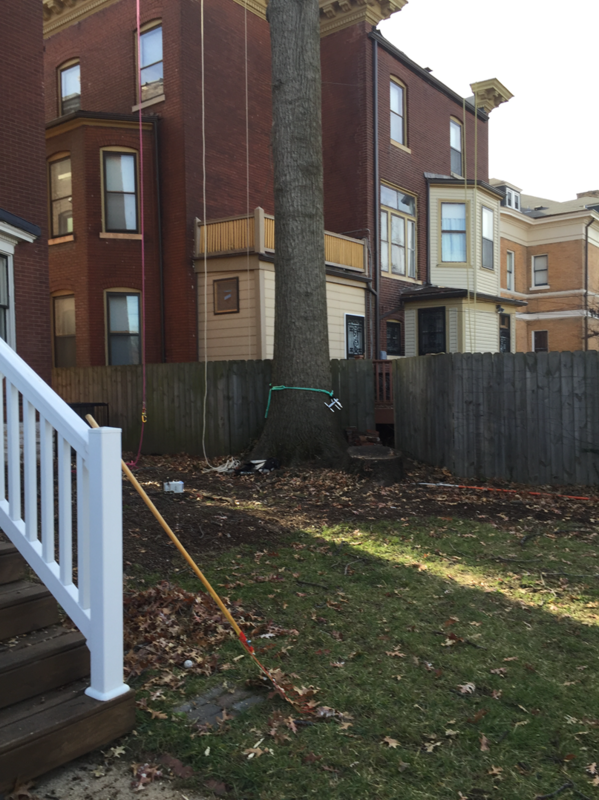 There are numerous reasons a tree may need to be removed so contact us today and let us take a look at it for you! 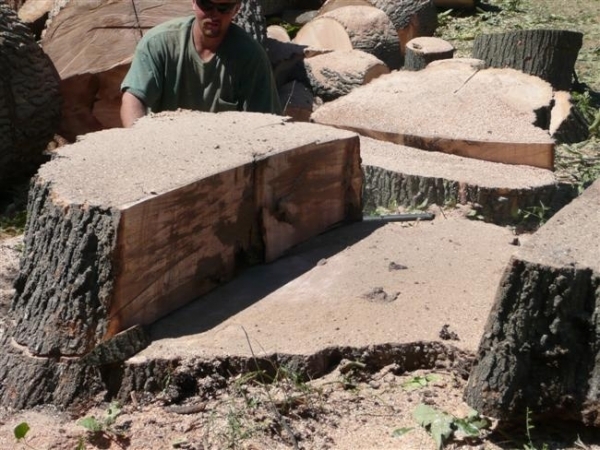 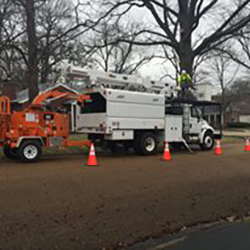 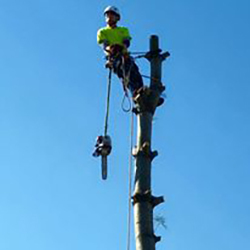 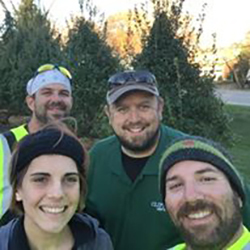 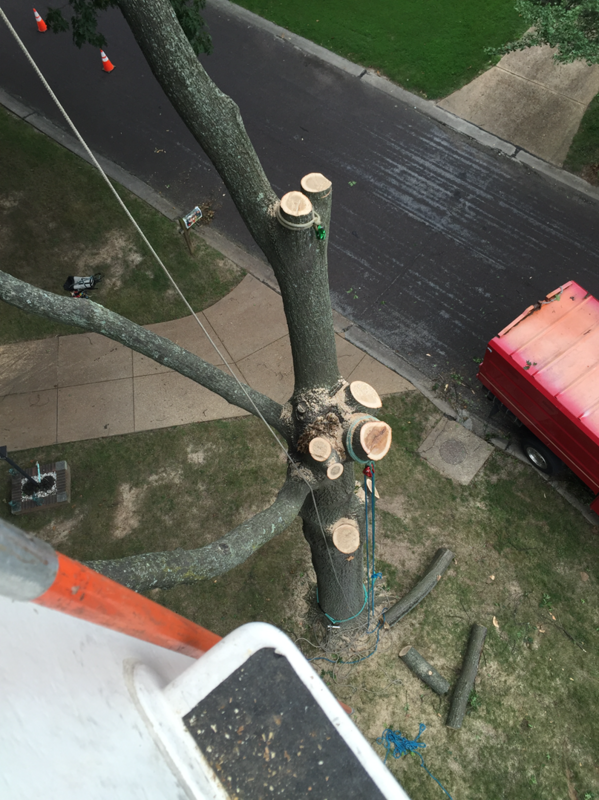 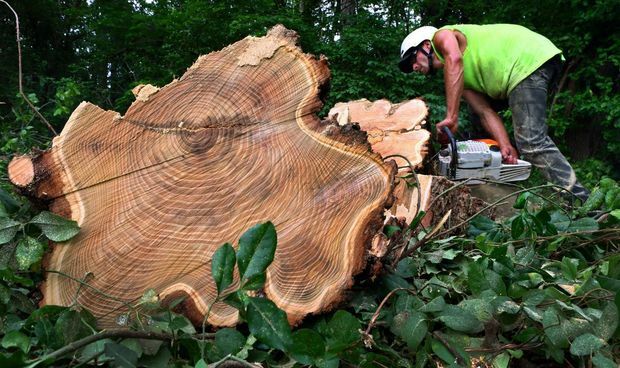 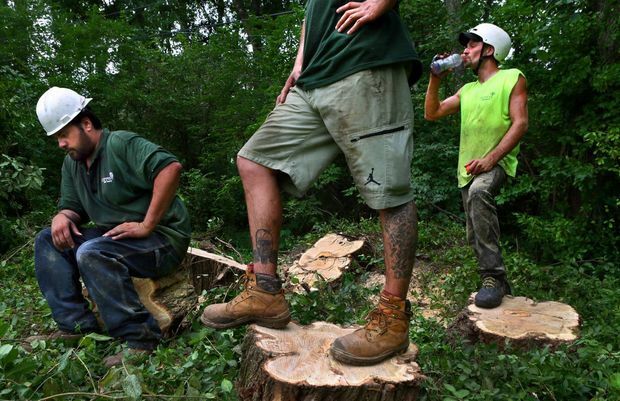 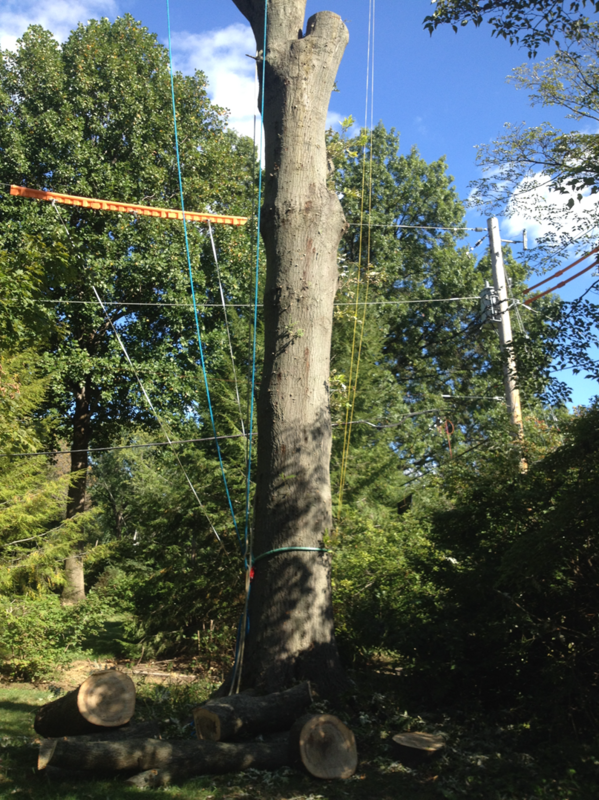 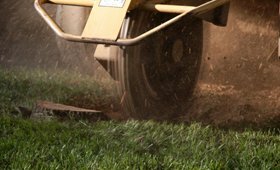 When a tree is removed we can cut it as low as possible to the ground or we grind out the stump below ground level. 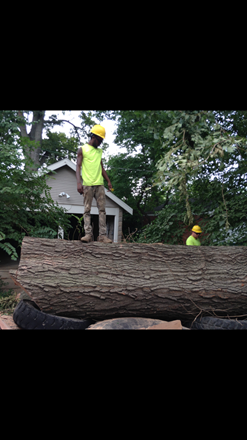 We bring in an extra piece of equipment (Stump Grinder) to grind out the stump. 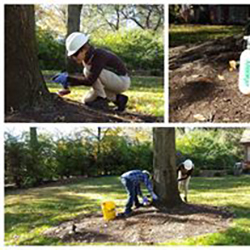 This allows you to plant something else in place or eliminate the stump altogether. 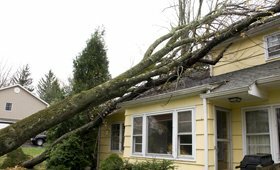 This is an additional cost and can be discussed at the time of your estimate.